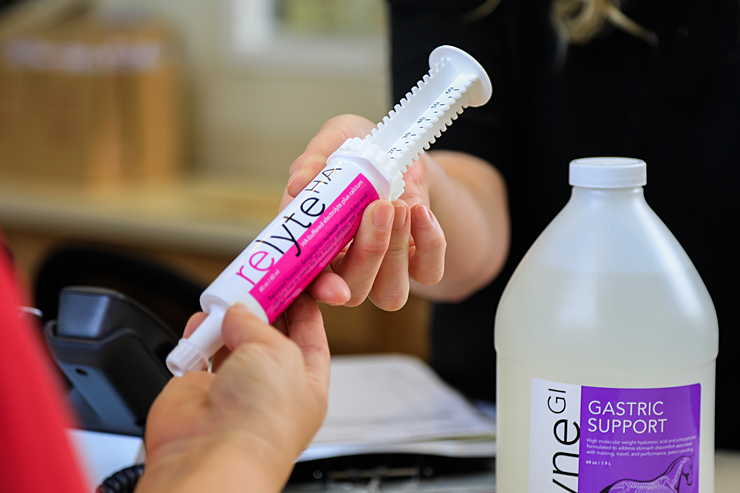 Learn more about Resolvet from those who use it most - our team of competitive riders. Sign up to receive our e-newsletter. You’ll be the first to know about exclusive specials! Click the button below to download the formulary app for your iPhone or Android smart phone.